With Plankton on the keys I'm sure. The Change.org petition says: As some of you may or may not know, Stephen Hillenburg—the creator of Spongebob Sqaurepants—has passed away recently. 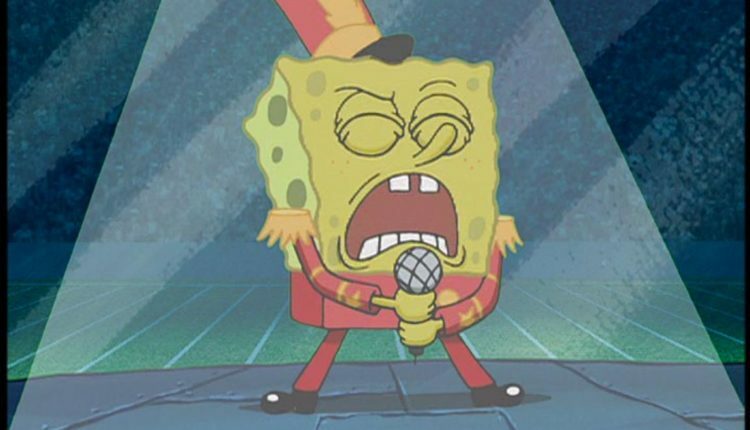 As a tribute to his legacy, his contributions to a generation of children, and to truly showcase the greatness of this song, we call for Sweet Victory to be performed at the Halftime Show. And the video from Maroon 5 is below. The face of our beloved Tom Kenny voiced sponge, square pants and all. 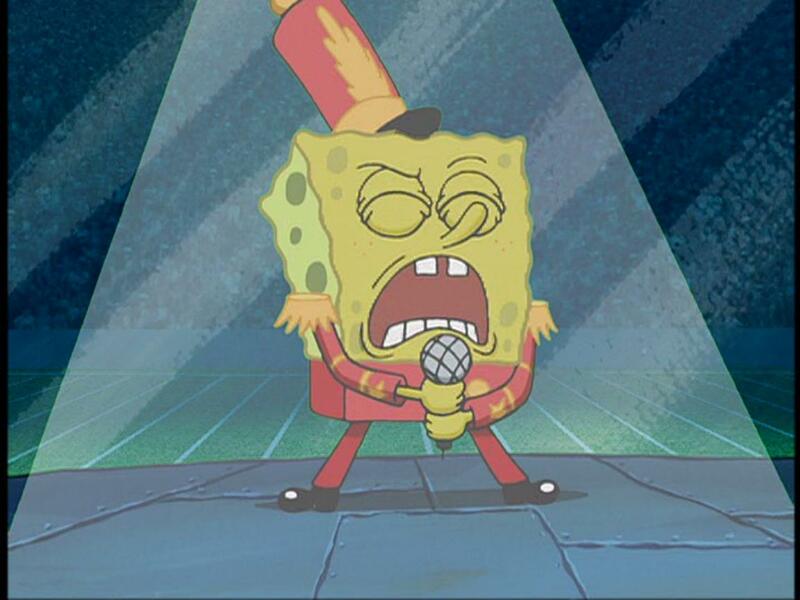 So does this mean Maroon 5 will play sweet victory? I mean, why would they tease it if not? Or maybe they’re just going to play the Spongebob Squarepants theme song, which is less cool, but still pretty damn cool. Consider us excited. Check out Maroon 5’s video below, and here’s hoping we got Plankton on the keys like in the original cartoon. Here’s the original video of the characters performing the song in case you need to be reminded what true art is like. What do you think of the possibility of this song playing at the Super Bowl? Let us know in the comments or on Twitter at @WhatsTrending. VIDEO: Is JoJo Siwa is RETURNING To Dance Moms? !